* Please allow 45 minute - 1 hour for delivery. 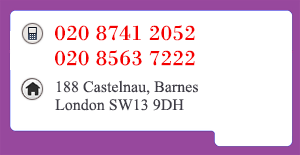 We accept payment by cash or cheque only with a valid bank gurantee card for home deliveries. CONDITIONS : Prices include VAT and are subject to change without prior notice> All menu items and offers are subject to availability. 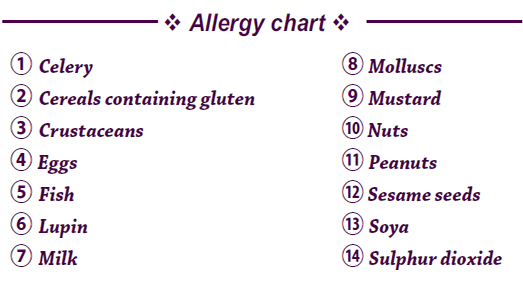 Allergy awareness: various dishes amy contains traces of nuts or dairy products. Please enquire for full details. 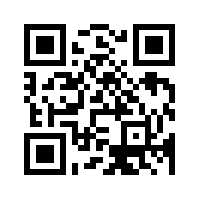 All information in this material are for information and reference only, subject to current service and do not form part of an offer or contract.